DPro Healthcare can help your organization with more efficient training opportunities. In healthcare, time spent in lectures and conferences is time not spent helping patients. 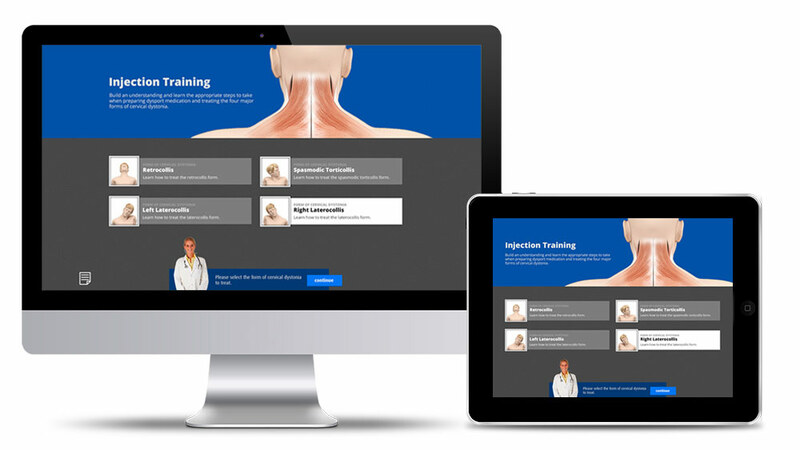 We take the commute out of healthcare training with our virtual training modules. 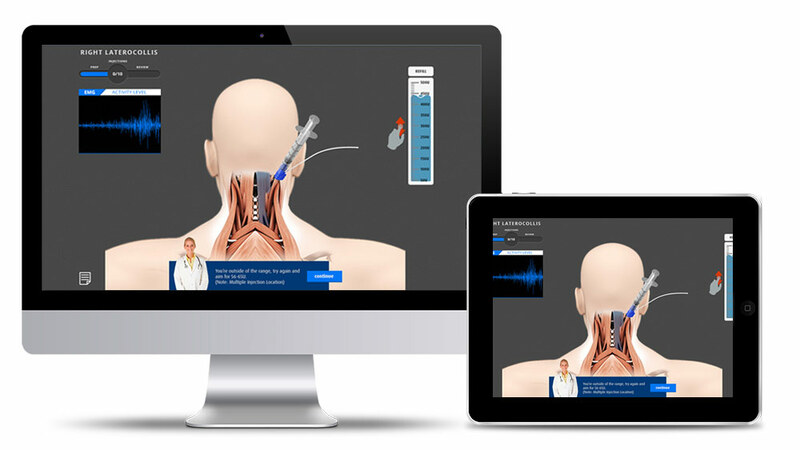 The virtual training module shown to the right is an example of a web app that was developed for a client to teach physicians how to inject a particular medicine. The training module walks the physician through the injection process, from drug reconstitution to injection. Built lean, on modern technology, this web app works on all modern desktops and tablets, saving physicians time, and healthcare organizations money. FACT: Companies who use E-Learning for training, have the potential to boost productivity up to 50%. Welcome to the new Healthcare E-Learning Training Portal, the most up-to-date and innovative training platform for Healthcare and Education. A Picture is worth a thousand words. A typical video utilizes 30 pictures per second. That’s a lot of words. In today’s high-tech marketplace, digital storytelling is one of the most important methods for promoting your brand. Video is a cost effective, user-friendly way to disseminate your information in quick, easy to digest portions. 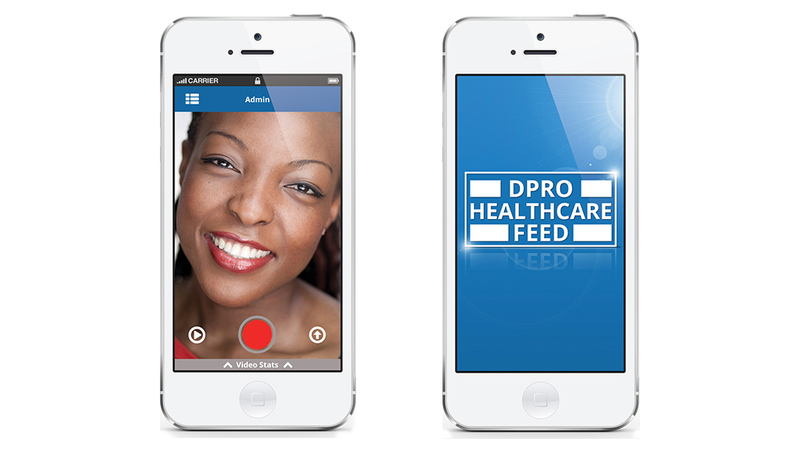 DPro Healthcare helps the medical community bring effective video content to life. From educational videos to product announcements, we can help your audience receive your story in the way you intended it to be told. DPro Healthcare’s app development team revolves around your needs. 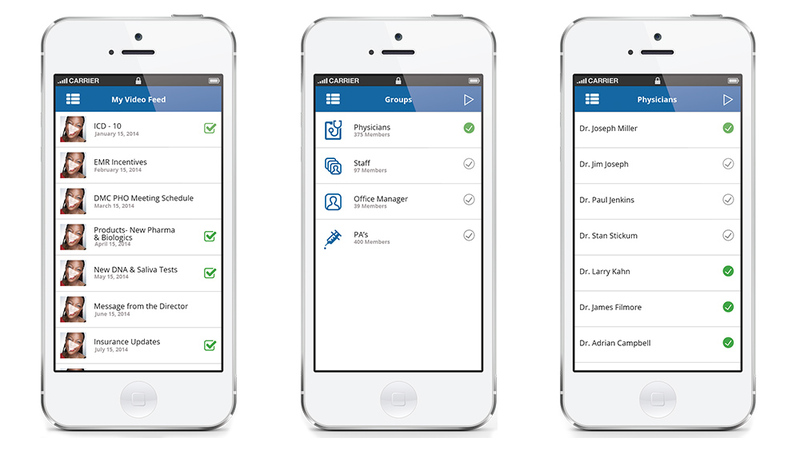 Using modern frameworks, our apps can be utilized by healthcare providers around the world. Our team will work with your organization to assess objectives, and come up with a solution that meets your budget and organizational goal. 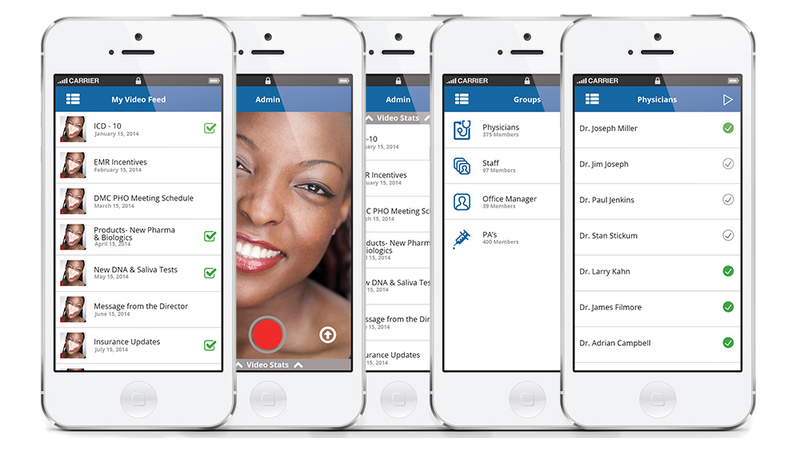 From web-based apps that run quickly and minimally, to native iOS and Android apps that deliver feature rich, device experiences, DPro Healthcare has you covered. 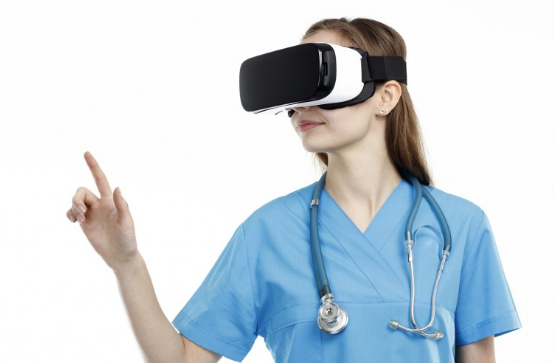 DPro is now adding the latest trend of virtual reality & 360 video to our impressive offerings of virtual training, animation and video, along with our 20+ years in digital and healthcare. We have the answer to your competition! • Use wands to allow users to mimic a procedure or injection to replicate medical instruments, syringes, etc. DPro offers the latest trend of 360 Videos. Use for Banner Ads, embedded video in websites and advertisements, link product APIs right through the video and capture more! Click phone for a demo! DPro & SHC Medical have teamed up to provide healthcare solutions for modern medicine, through Digital Media and Video. With over 30 years of experience, from hospitals to pharmacies to drug manufacturers, we have been providing healthcare solutions for medical professionals, and can create a solution to meet your changing needs. 3D Renderings, eDetailing, Virtual Conferences, Digital Training Modules. Content that tells a vivid story, using Digital Media and Multistage Video. Mid-sized Agency allowing to fully customize content quickly for each client. How you considered adding a virtual channel to your clinical training and education? The Wall Street Journal states that Digital Media is the replacement for the decrease in sales representatives. A virtual training module can be the answer. Let DPro Healthcare show how our 30 years experience in healthcare allows us to generate digital media that is mobile optimized and 3D rendered to replace your loss of access to educate physicians with innovative solutions! 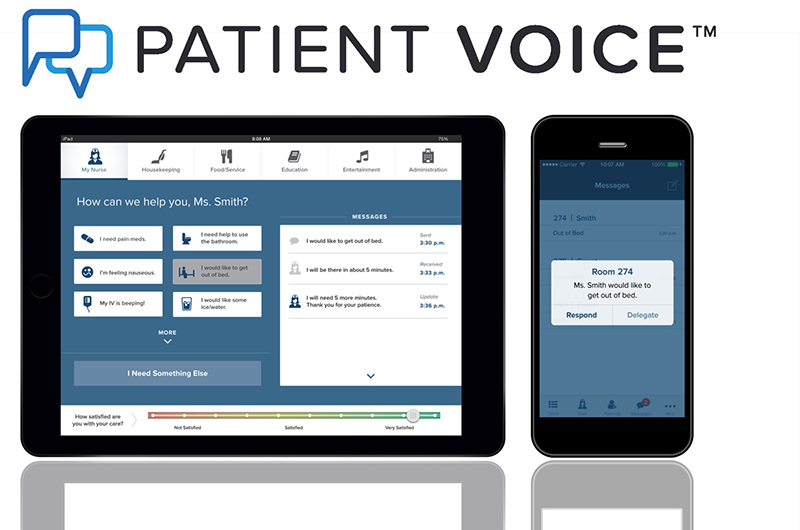 Enabling healthcare professionals and staff members to seamlessly connect virtually anytime, anywhere and on all devices. Ehealth and Edetailing Apps drive productivity, flexibility and efficiency. DPro can develop fully customized and secure mobile apps based on your needs. Effective communication helps us better understand a person or situation and enables us to resolve differences, build trust and respect, create environments where creative ideas, problem solving, affection, and innovation can flourish. As simple as communication seems, creative, eye-catching, multi-stage videos can better connect with patients and physician(s). Watch the DPro Healthcare videos. Face-to-face meetings are no longer the only way to educate healthcare workers. Webinars are interactive meetings between at least one facilitator or educator and a group of participants. These attendees can be anywhere in the world, as long as they have access to a computer. DPro assists in creating webinar training sessions by developing a short class that involves attendees asks them to answer questions, solve problems and issues in healthcare. Social media represents a unique new world for healthcare. It offers a venue for communicating with patients and healthcare professionals quickly and inexpensively, such as promoting new video wellness programs, marketing new services via digital media and announcing the latest achievements in patient care by providing content for all mediums. Training videos are valuable tools for your healthcare business. An organization can teach its staff members about company policies, procedures and methods of operations, and through training videos we provide a visual reference that helps many people learn and efficiently than simply reading a manual or going to a medical seminar. Staff and employee training programs are an investment in your healthcare business and will provide lasting returns in productivity and profits, but only if it is well-planned and implemented properly. DPro assists in the development of training programs and creates digital and virtual educational media. DPro offers a broad range of options, support programs and technologies to address chronic condition awareness. Our programs include wellness coaches, disease management programs and innovative systems that may identify people at risk for developing certain conditions before onset occurs. DPro designs Digital Healthcare Marketing concepts to promote ideas, education and services using database-driven online distribution and website channels to reach healthcare professionals in a timely, relevant, personal and cost-effective manner. Which Category Do You Best Fit? So your information is protected. 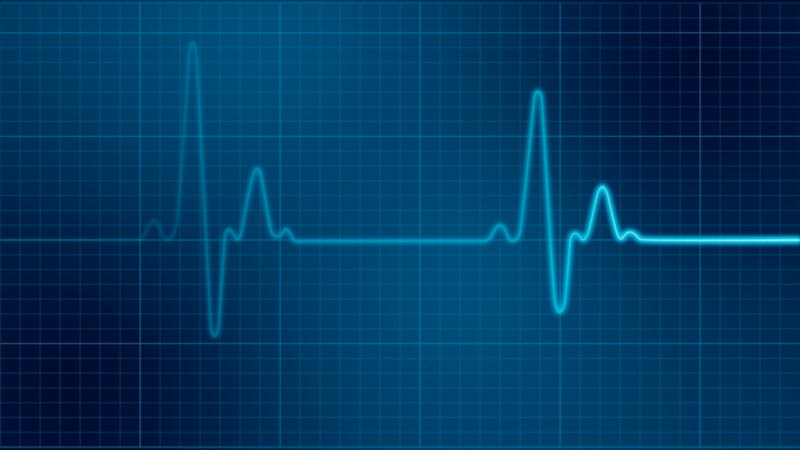 DPro Healthcare develops digital healthcare content and solutions for an ever-changing medical industry. We offer website development, video production, 360 degree videos, app development, and more. Headquartered in Rochester, Michigan, DPro Healthcare can help you with your digital healthcare needs!